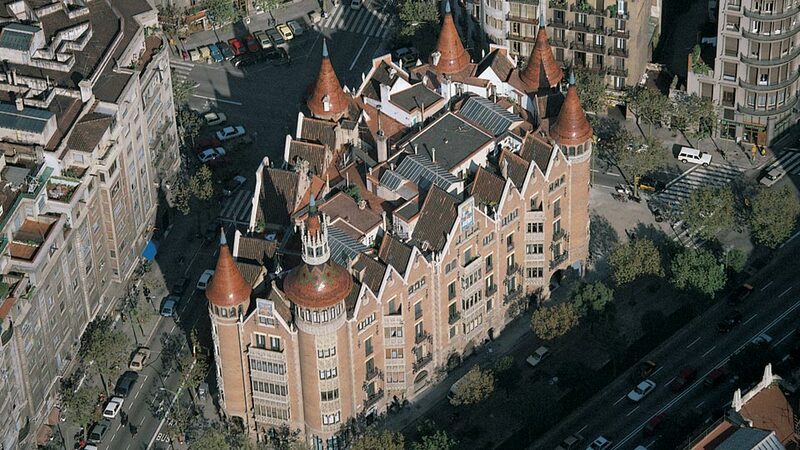 An architecture which evolved from modernisme to noucentisme but never eschewed traditional forms. 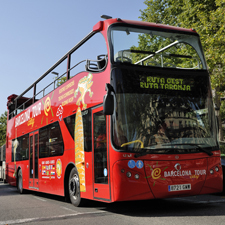 A tour of Roman Barcelona is a box of surprises containing archaeological remains dating from the time the city was established. 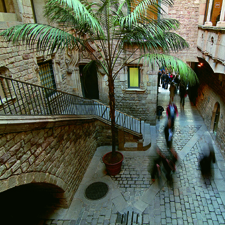 Barcino, the Roman city founded in the 1st century BC, has left us a valuable legacy, which can be found in the Gothic Quarter, the site of the early walled city. 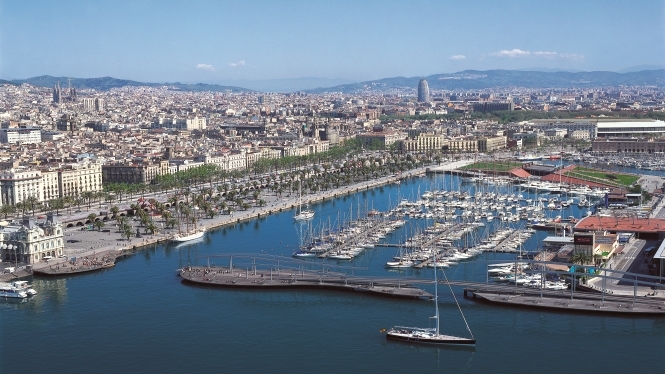 A visit to medieval Barcelona is one of the most fascinating city itineraries. 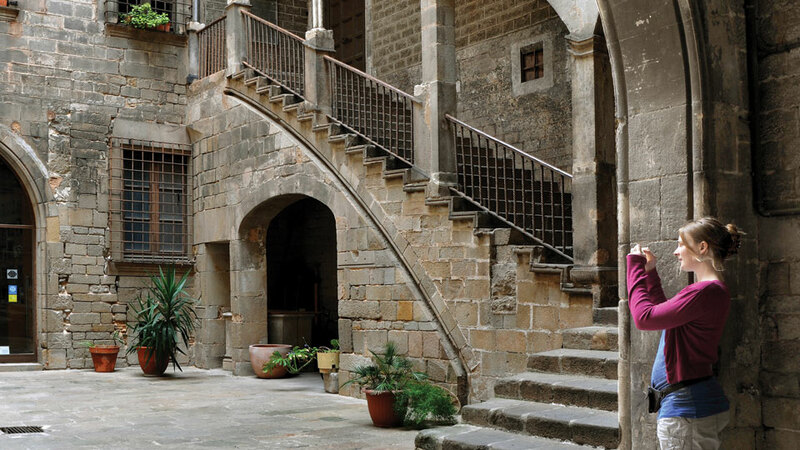 The power wielded by the Crown of Catalonia and Aragon over the Mediterranean during the Middle Ages has left a valuable legacy of palazzos, churches and civic buildings. 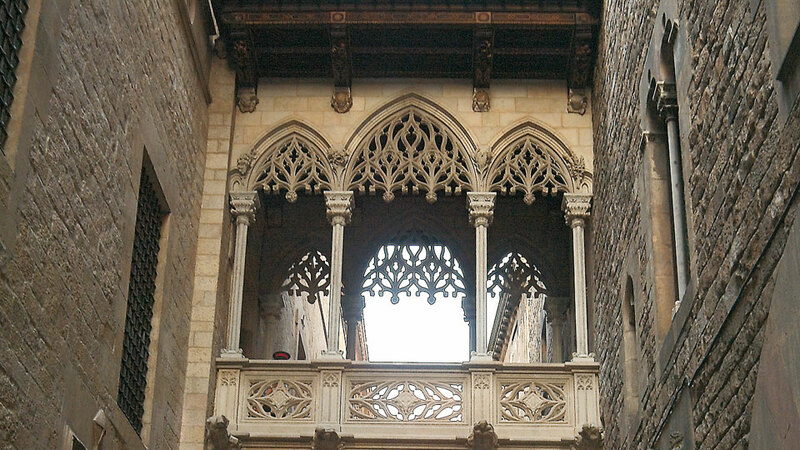 Most of them can be found in the old town, Ciutat Vella. 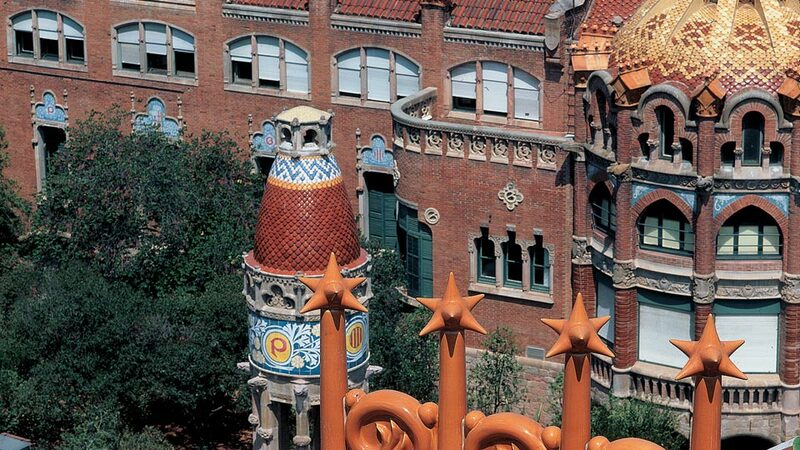 Barcelona and its home-grown art nouveau movement, modernisme, go hand in hand. The style emerged in all its glory at the end of the 19th century to reveal itself in hundreds of extremely beautiful buildings which line the way. 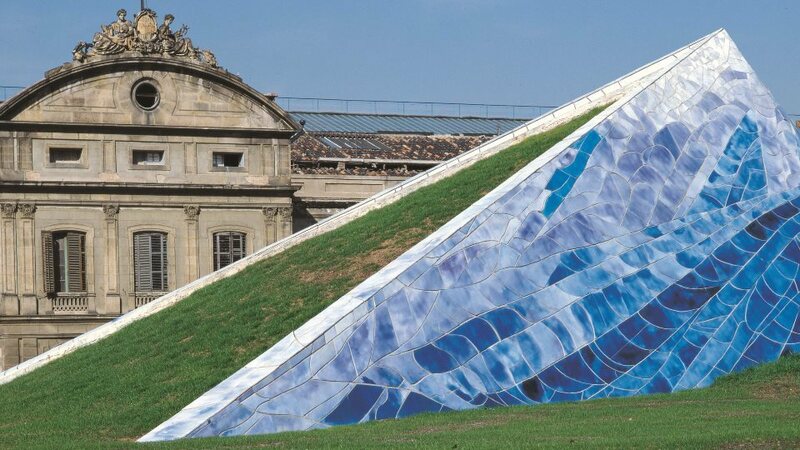 Let yourself be captivated once again by these masterpieces in a style full of opulence, fantasy, symbolism and colour. 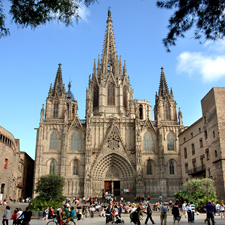 Barcelona is known throughout the world for its architecture. This is why the city didn't want to fall behind in the race to have some of the world's finest contemporary buildings. 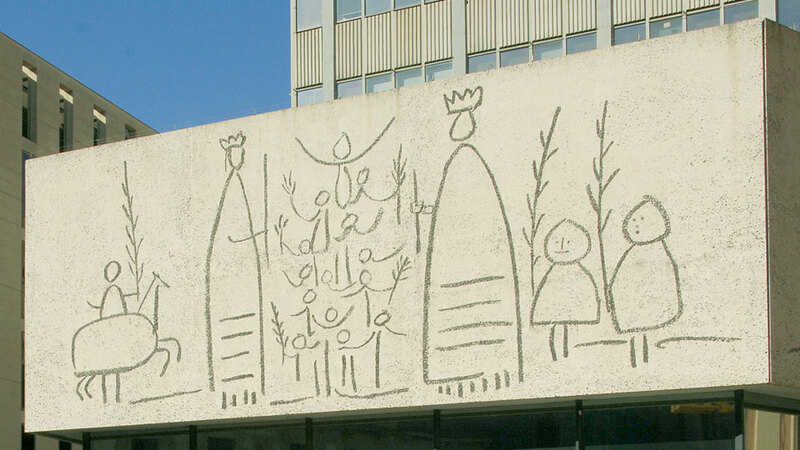 The names of today's great architects and artists are present in almost every city neighbourhood. 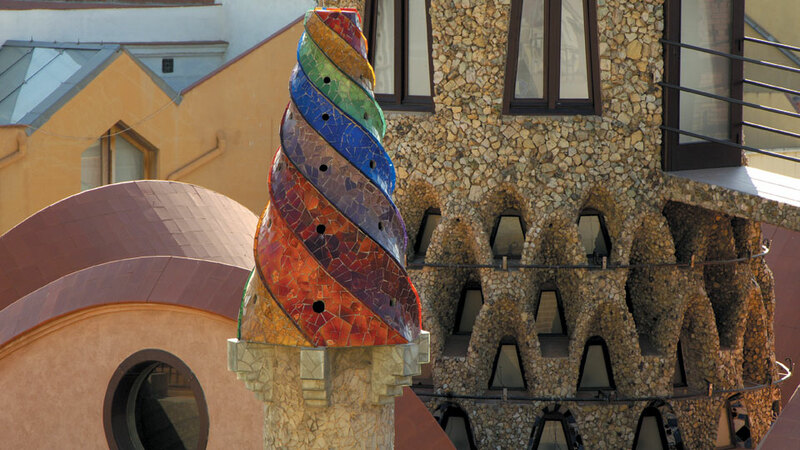 Gaudí is a name associated with Barcelona who needs to be discovered while you admire his finest landmarks: a treasure trove of forms, ideas, symbols and fantasy which is hard to surpass. 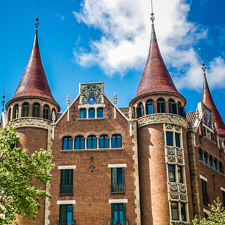 The Gaudí landmarks in Barcelona give a greater understanding of one of the most famous architects who ever worked in the city. When the Malaga-born painter arrived in Barcelona he was only 14. 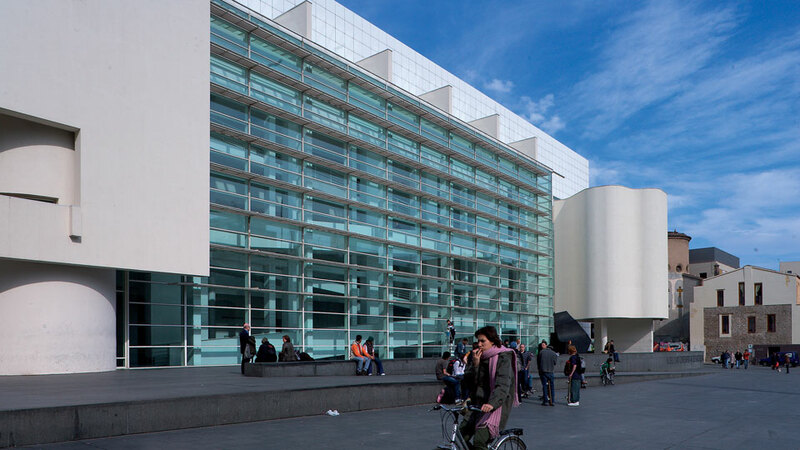 The city offered him the art school, La Llotja, as well as the stunning light of the Mediterranean. 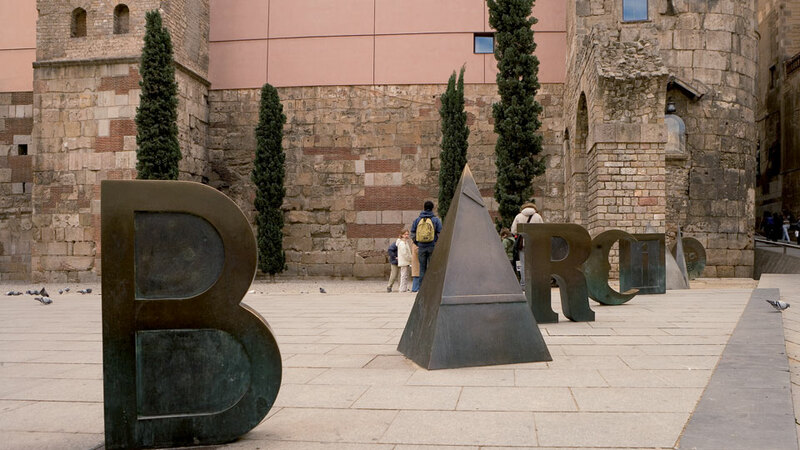 Picasso donated a large number of his works to Barcelona which can be seen today at the city’s Museu Picasso. 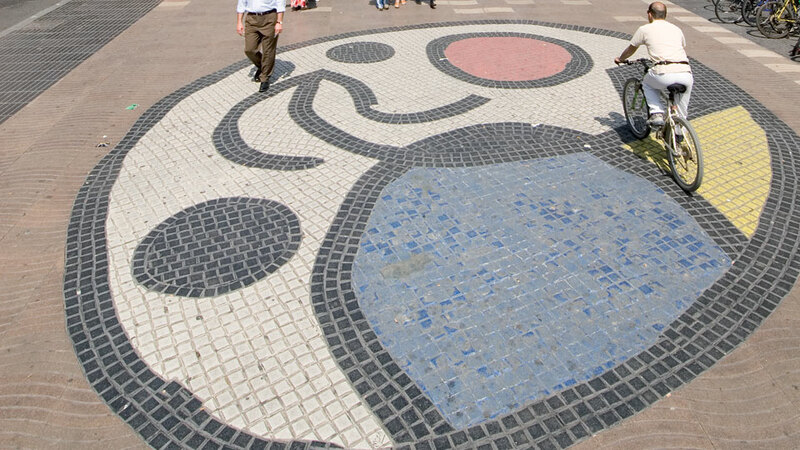 The Barcelona-born artist Joan Miró left the city a legacy and an imprint which can be glimpsed all over the city. 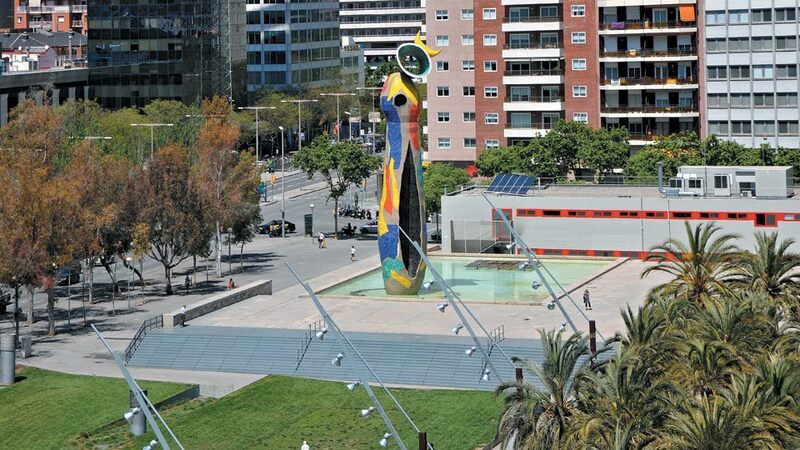 Miró’s desire to investigate and explore new avenues of creativity splashes the colourful city of Barcelona with his characteristic colours and forms. 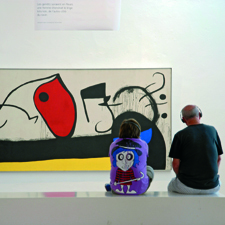 He does so inside the Fundació Miró, but in the street as well. 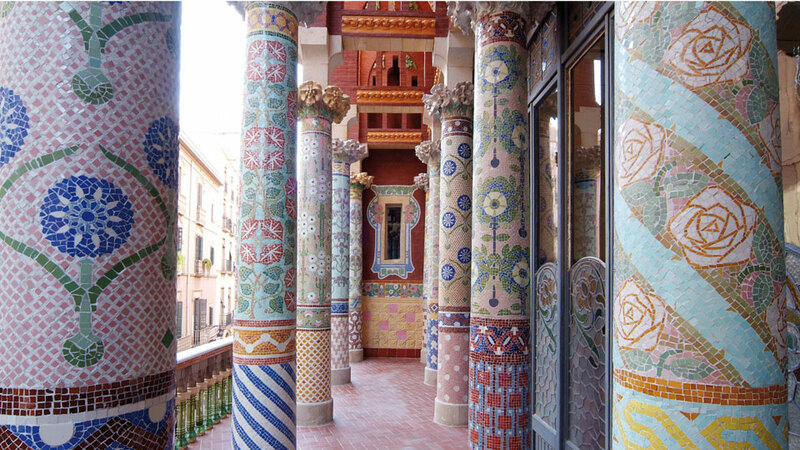 A humanist who knew how to integrate modernity and tradition into works of great beauty, which contributed to the splendour of modernisme in Barcelona. 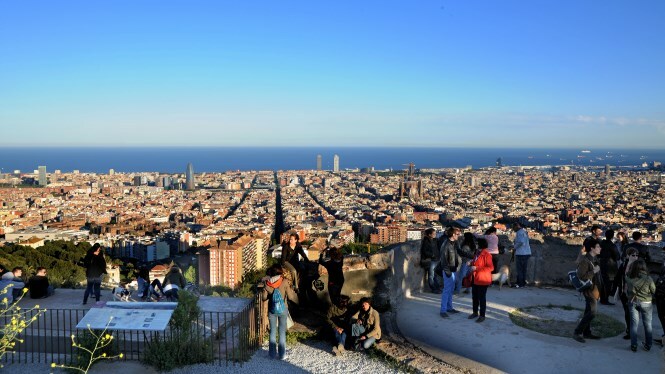 There are many different sides to Barcelona: the Barcelona with its traditional neighbourhoods, the Gothic, modernista and contemporary city… but there is also a green Barcelona, the Barcelona of parks and gardens. 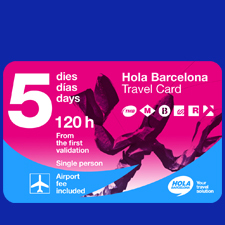 You’ll find them dotted around the city. These green spaces are always interesting, whether it be for their plants, urban design or sculptures. 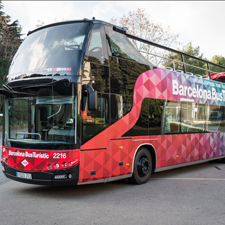 Admire and discover Barcelona at a glance. The viewing spot trail will let you see the whole city from several different angles … and from the heights! 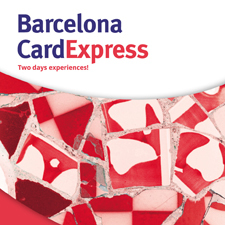 Barcelona is one big open-air museum, its streets and squares dotted with sculptures and other works by renowned artists like Picasso, Miró, Tàpies, Calder, Gehry, Chillida and Lichtenstein, to name just a few. 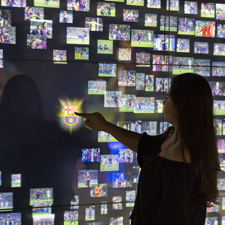 Keep your eyes peeled because you’ll find them in some of the city’s most unexpected places. Here are just some of them!